This is Lucy and Ted they are Mya's parents. Conformation only. I am not a member of any clubs anymore. All my Lagottos have been Hipscored and DNA tested. Yes . We have a constant flow of visitors on the weekend when time permits s to do so. We also have the pups play area with many desenceitising eliments for them to play with. We also use the blow vac and ride on lawn mower next to the puppy run. Puppy health check from the vet. Desexing agreement and re homing agreement must be signed before I hand the pup over. We have a questionnaire that must be filled out. We meet with potential buyers many times to from a relationship, so I can pick the right temperament for their homes. I am very fussy who gets my pups. I dont like emails like “ Do you have any pups and how much” I delete these. No time for people wanting to find a lolly in a lolly shop. Take the time and send me a detailed email, then I will make time. I arrange a meet and greet always, so they can see all my other dogs and encourage them to not rush off and ask many questions. I also like to see how the children if any react to my dogs. I had a case once of a family visiting and their young girl threw a ball and aimed to hit one of my dogs in the face. They where refused a pup from me and where very nasty about it. Always. I have found with my breed a couple of my pup owners have rather gone to others instead of coming to me first regardless of them knowing I am here. I also state this in my Puppy manual which goes home with all pup buyers along with a puppy pack. Yes I have had two of mine returned to me, Izzy 3years old (People no longer had time for her and took up tooo much of their time) Louie came back to us at 6 months of age and lives with us. 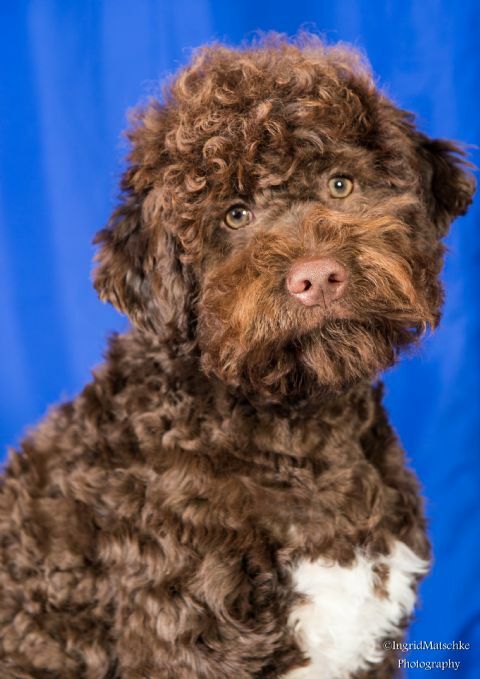 He was mistreated and had issues anxiety and stress, now a amazing beautiful Lagotto. 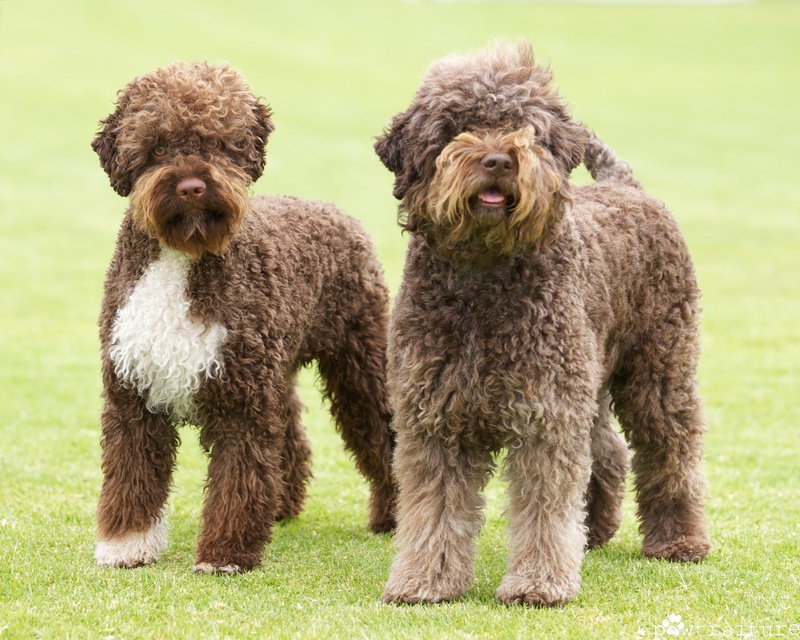 Breeder and exhibitor s of the Lagotto Romagnolo since 2008. We are a very small breeder with only having bred 5 letters since being introduced to the breed in 2008. Buying a puppy is such a huge commitment for everybody and should be taken very seriously. 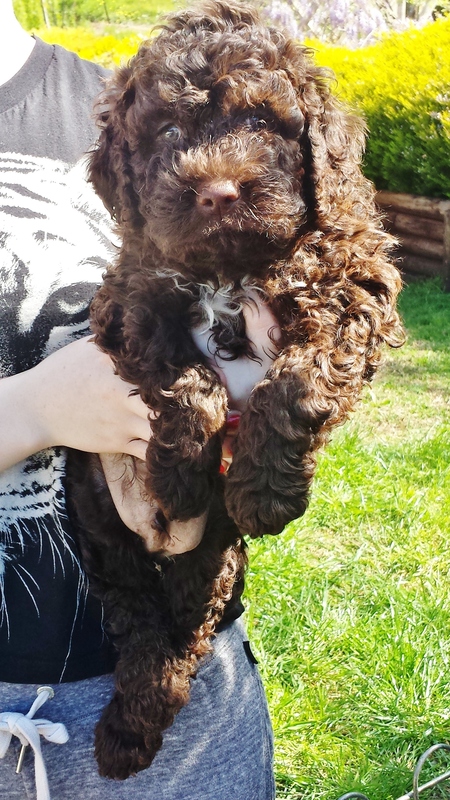 All members of the family have to be 100% committed in welcoming a new family member, as breeders like myself are only looking for the very best forever homes. Researching the breed you are passionate about is key and also being patient if you want to wait for a litter from a particular breeder. 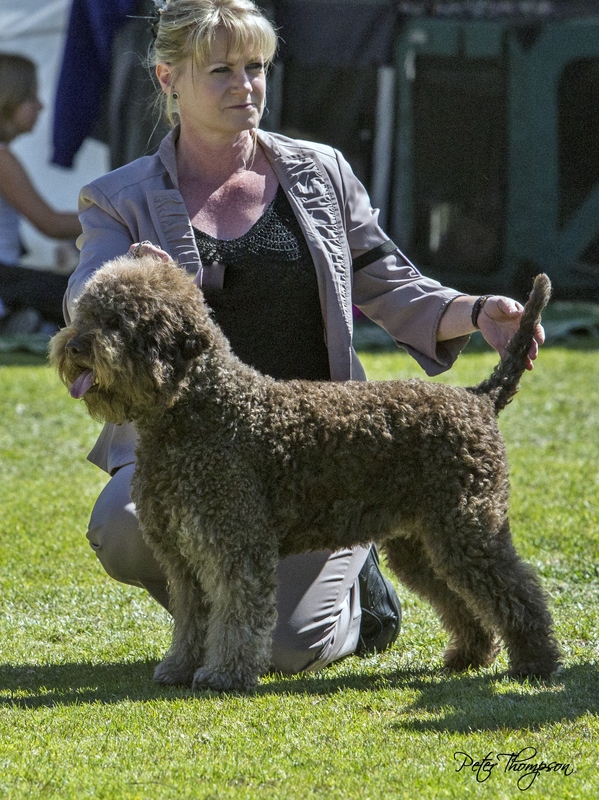 Get to know your breeder with the right questions, making sure you are not pushy or demanding. Never, never talk money in the first email it can be off putting to some breeders. Please visit our website for more information or contact us at Lotsalire by sending a message.